This time around, however, continued success for American Idiot is likely. 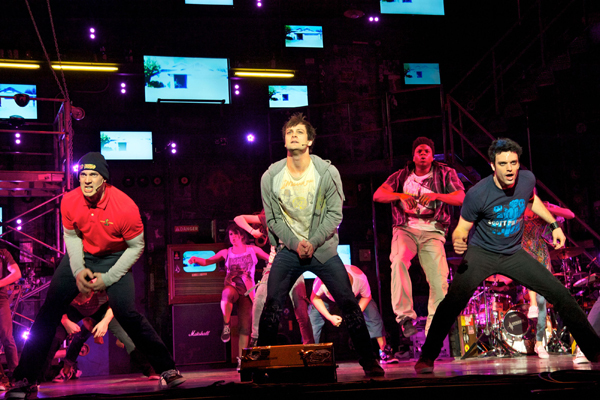 Green Day’s rock opera-turned-musical scored 2010 Tony Awards for sets and lighting and a nomination for Best Musical, and the Los Angeles stop is only one of a string of U.S. dates. This is thrilling for a choreographer who had never worked on a show in America.